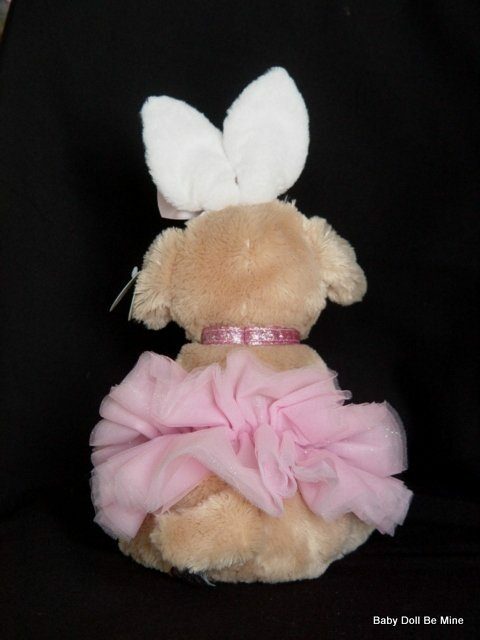 Wearing a pink posh tutu, this cute puppy is ready to steal the show! 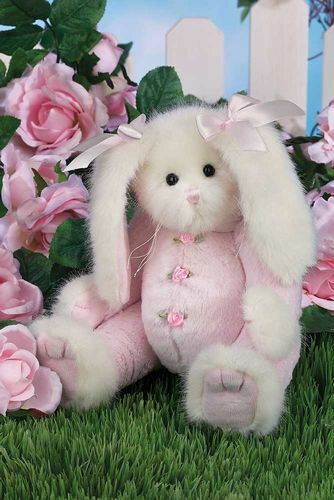 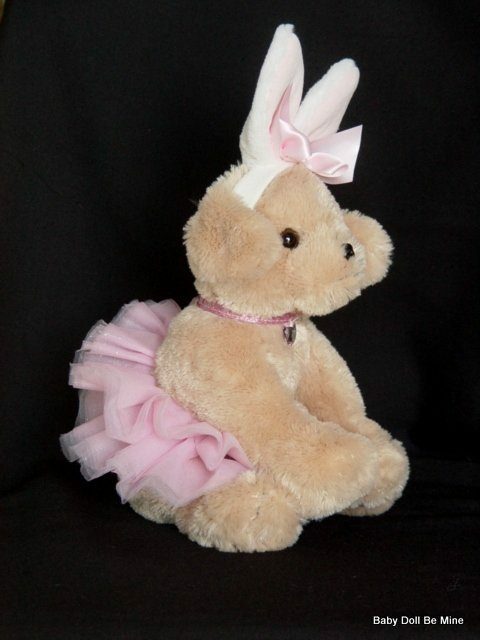 She is 13” tall and has a matching dog collar and head band with a big pink matching bow. 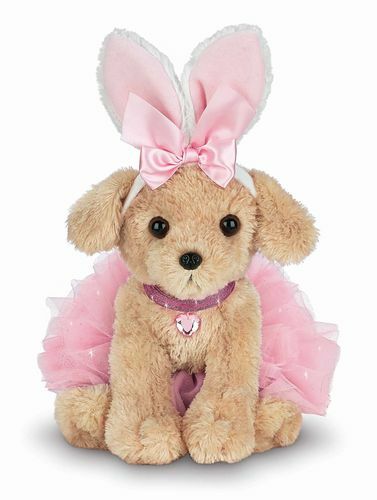 Puppy Tutu was introduced in the fall of 2014. 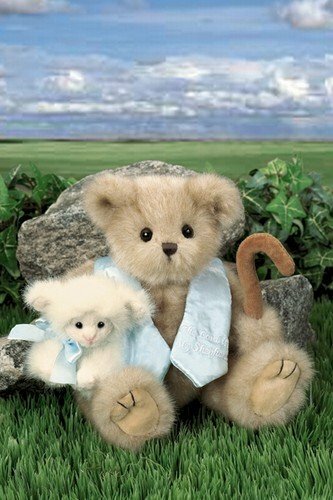 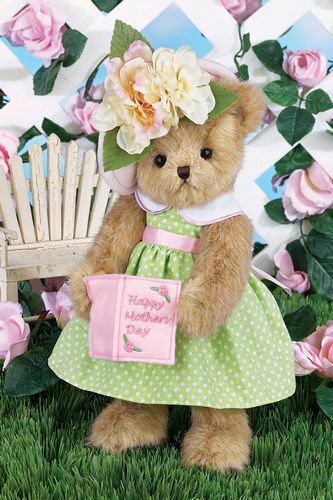 She would be a perfect gift for that special little girl who is having a dance recital to remember the event!